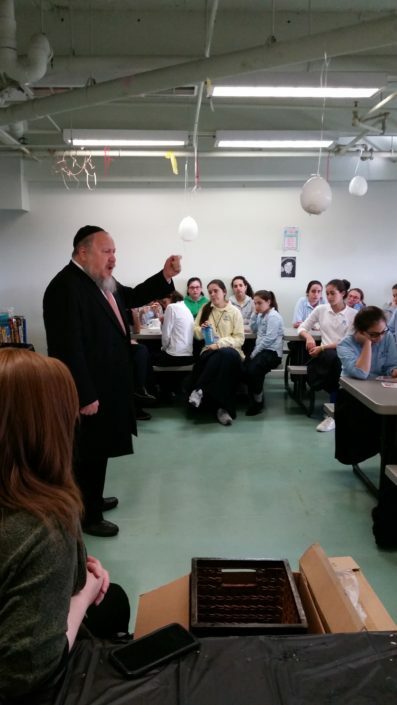 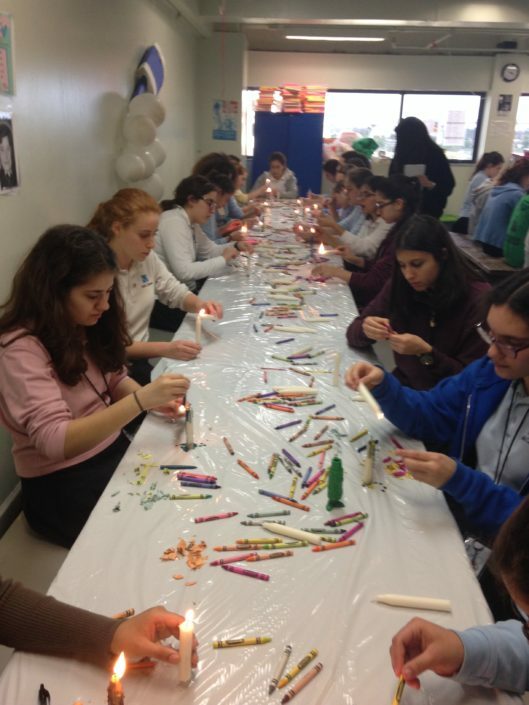 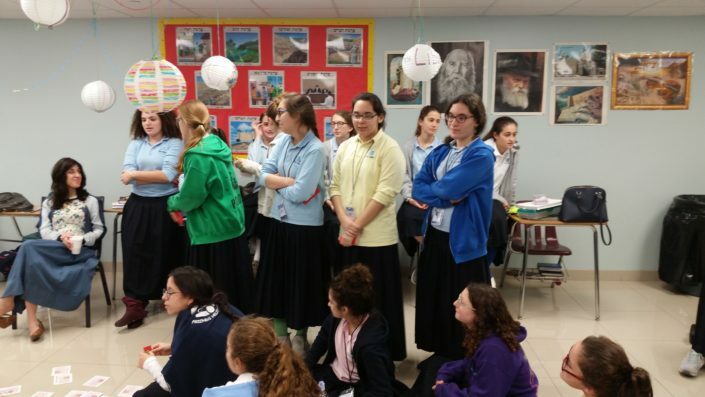 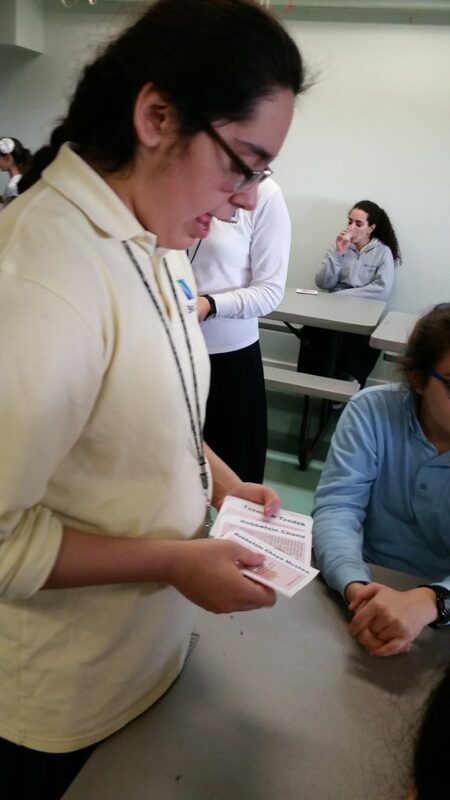 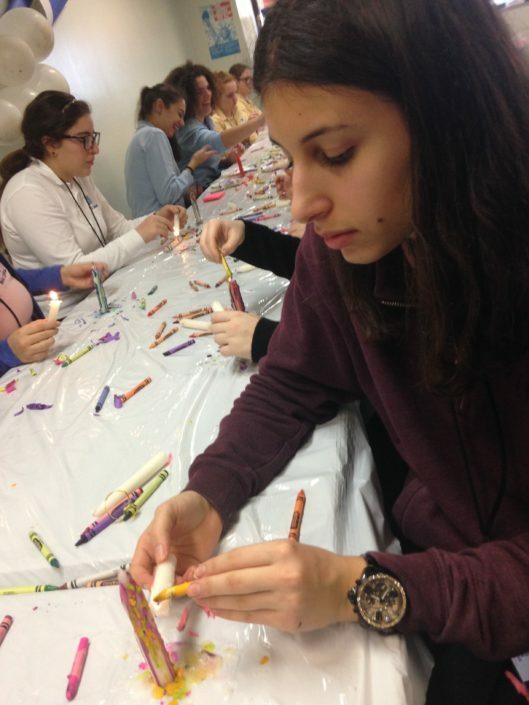 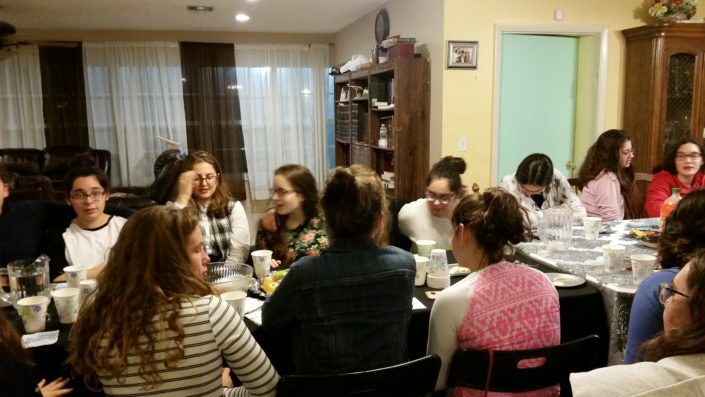 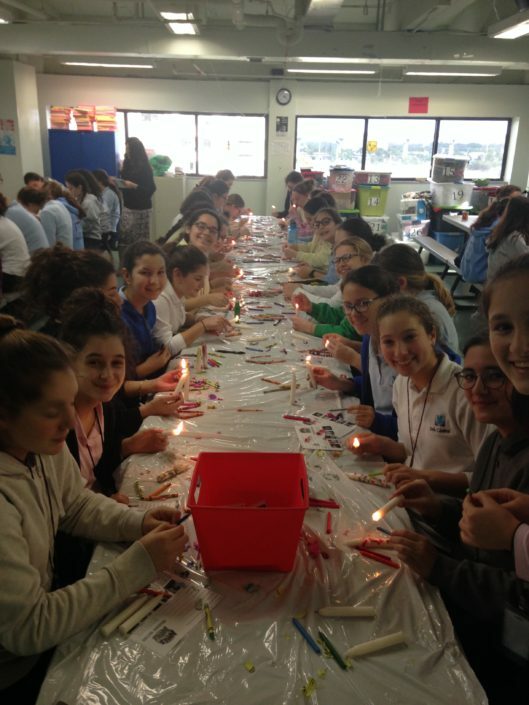 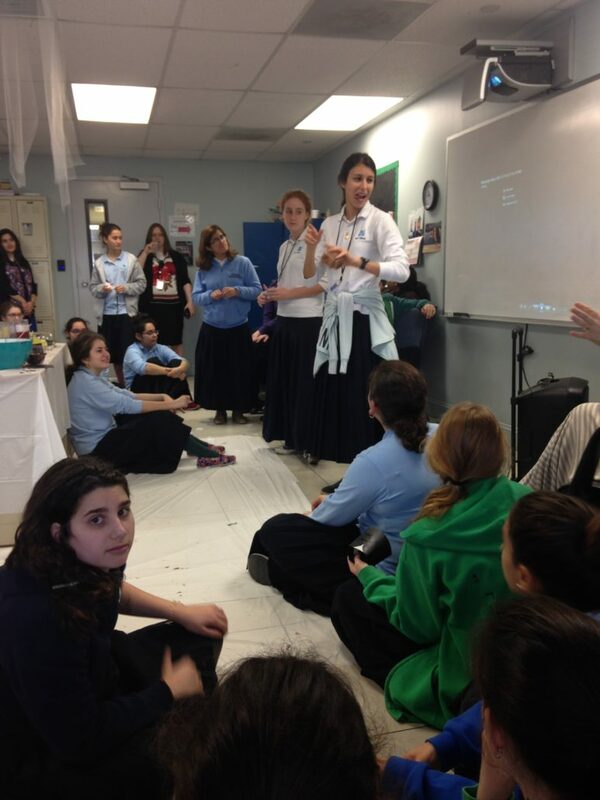 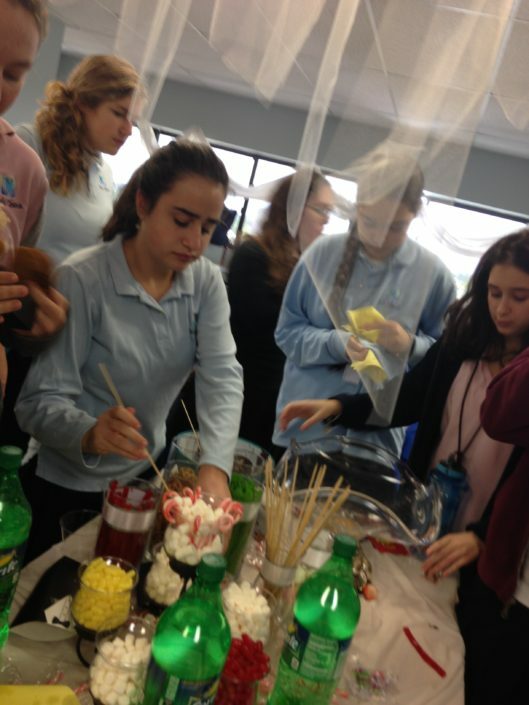 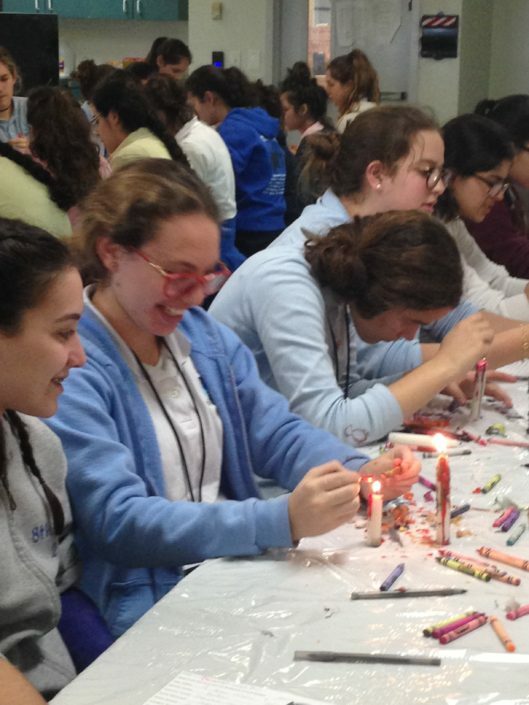 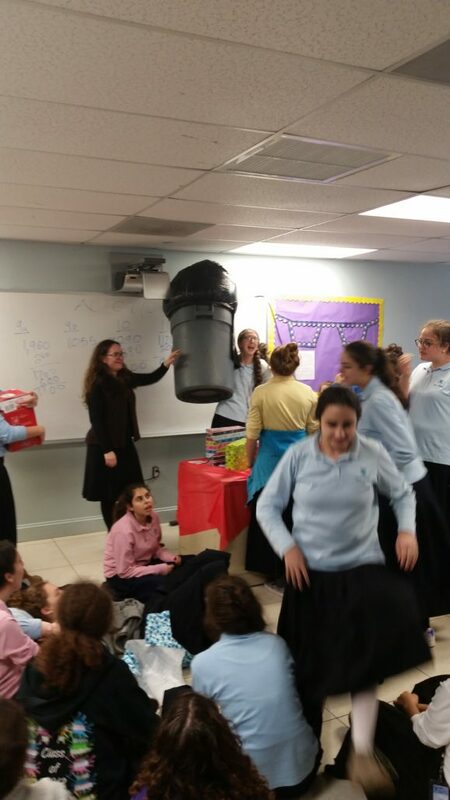 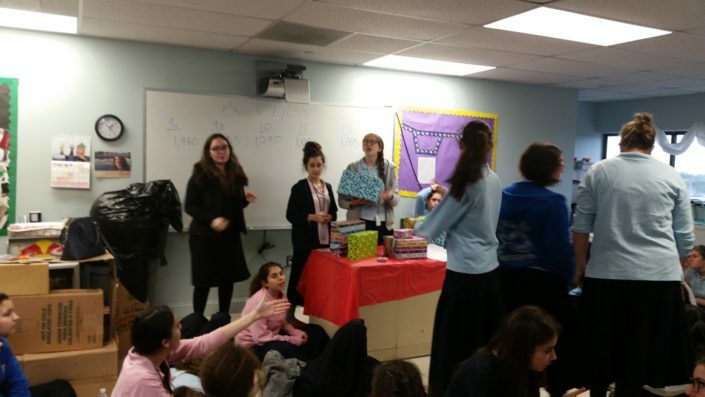 To honor the chassidic holiday of Yud-Tes Kislev, Beis Chana offered an inspiring and fun program. 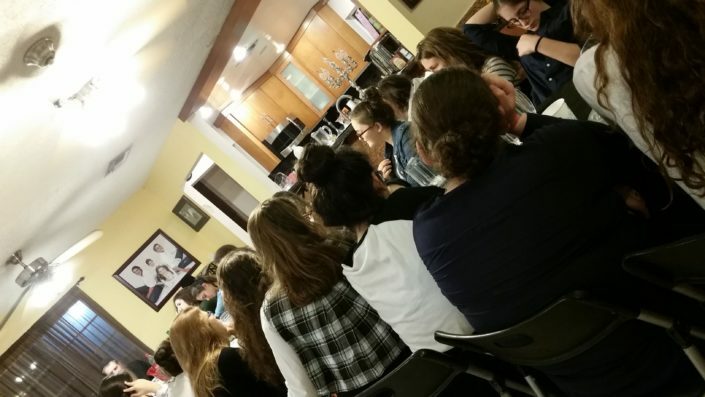 It began with the entire high school davening together and hearing a Dvar Torah by our guest speaker Rabbi Benjy Korf. 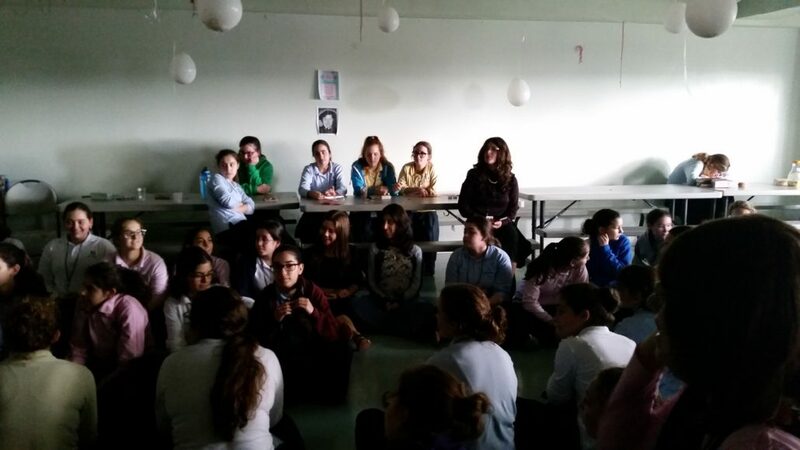 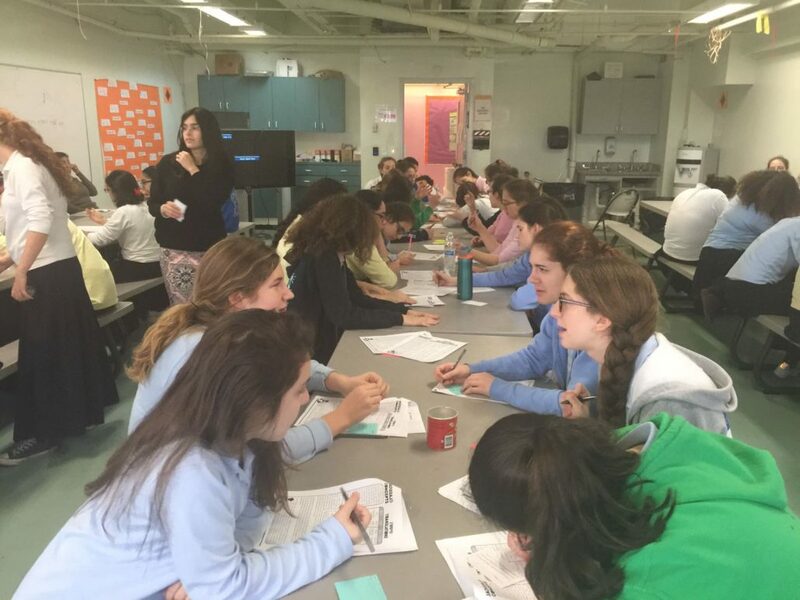 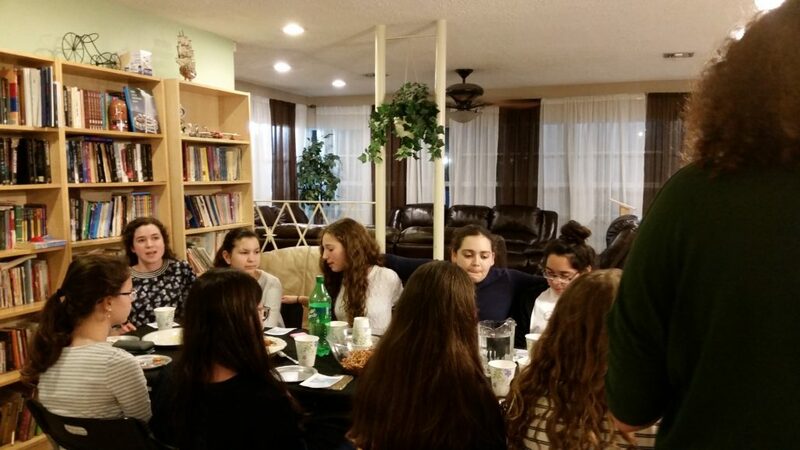 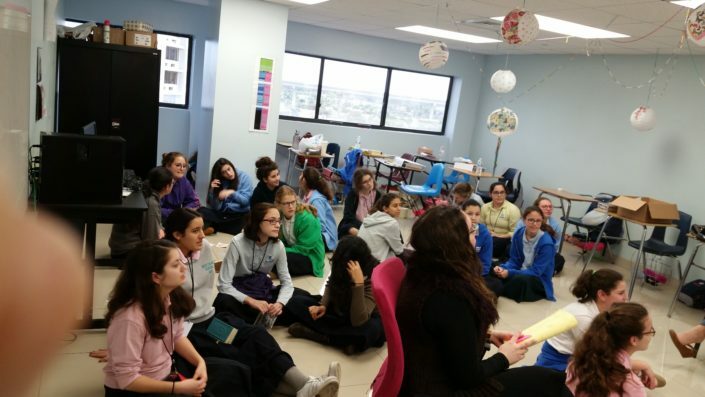 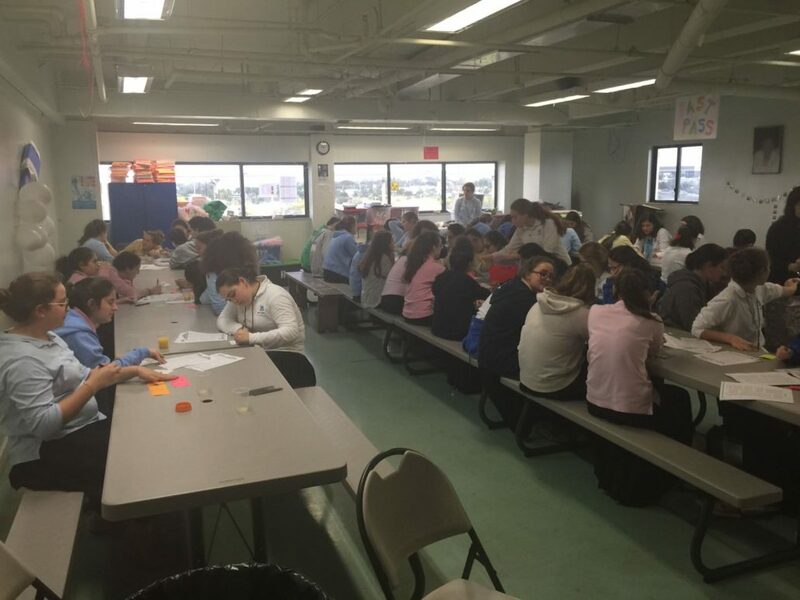 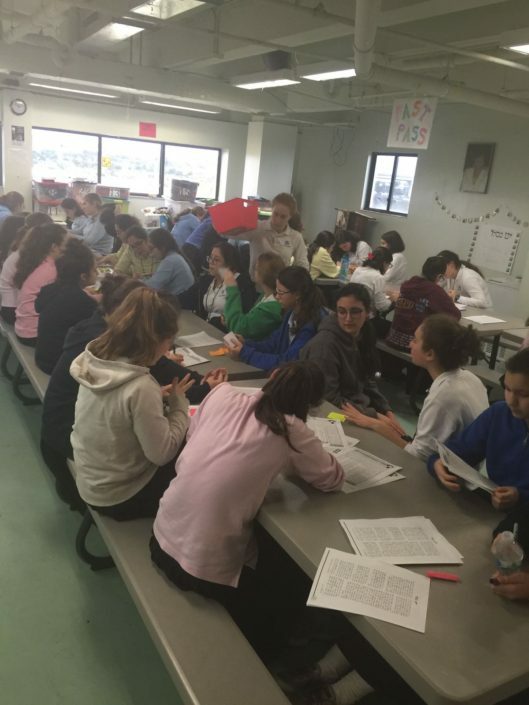 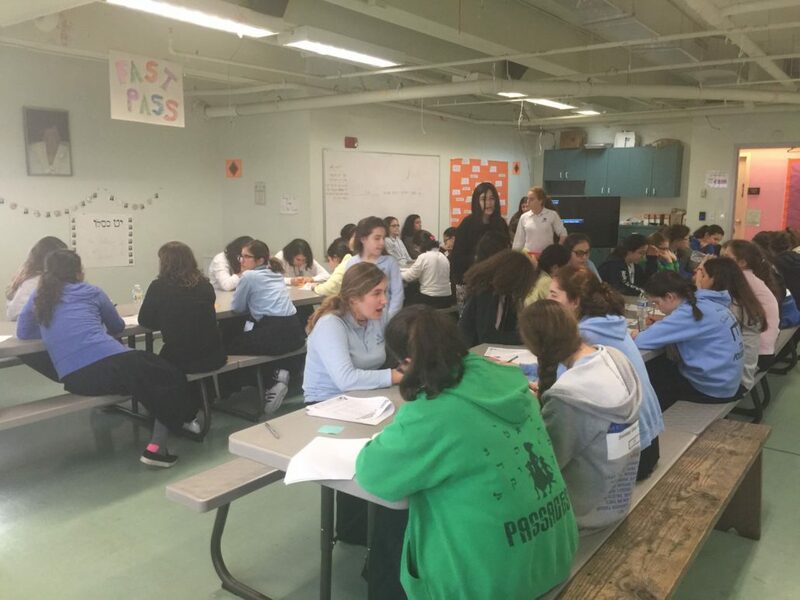 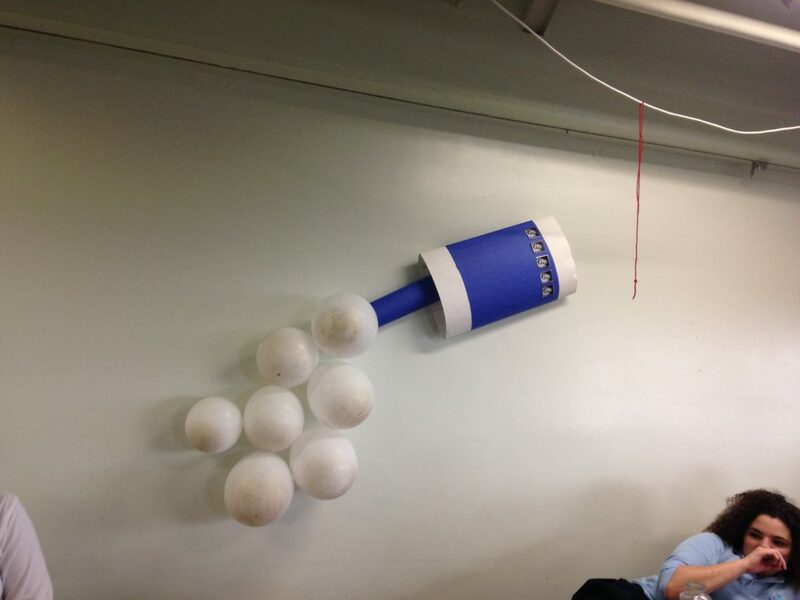 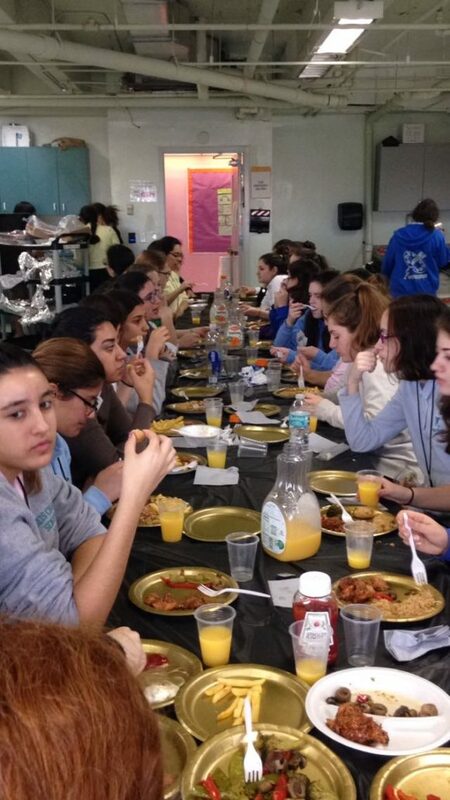 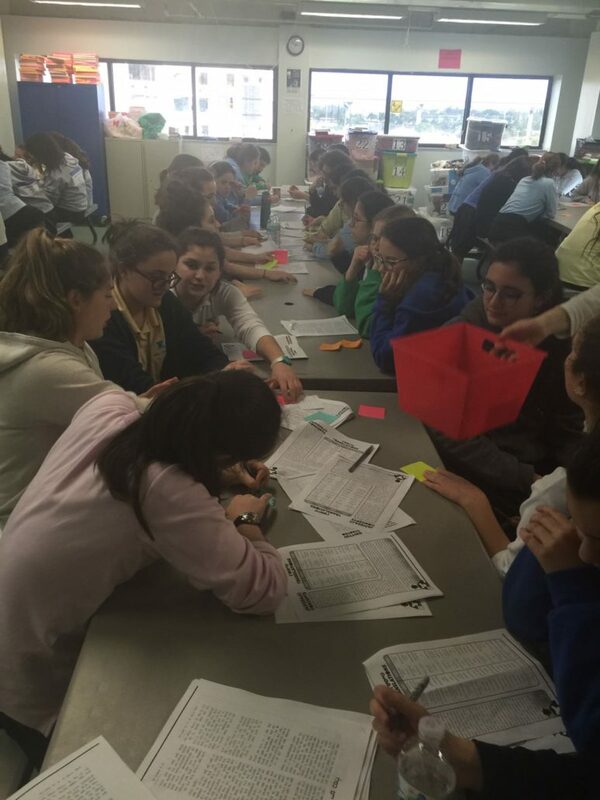 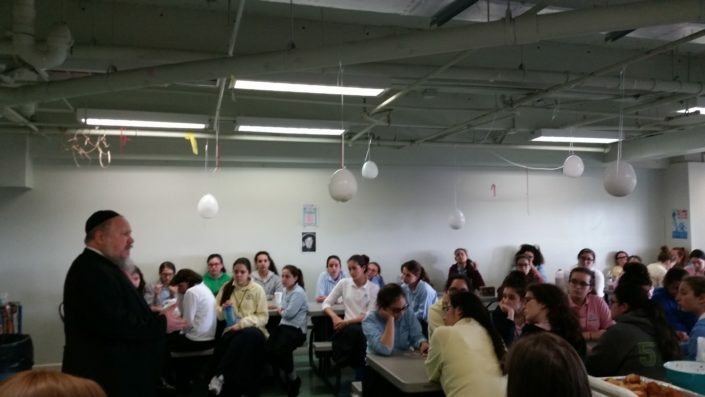 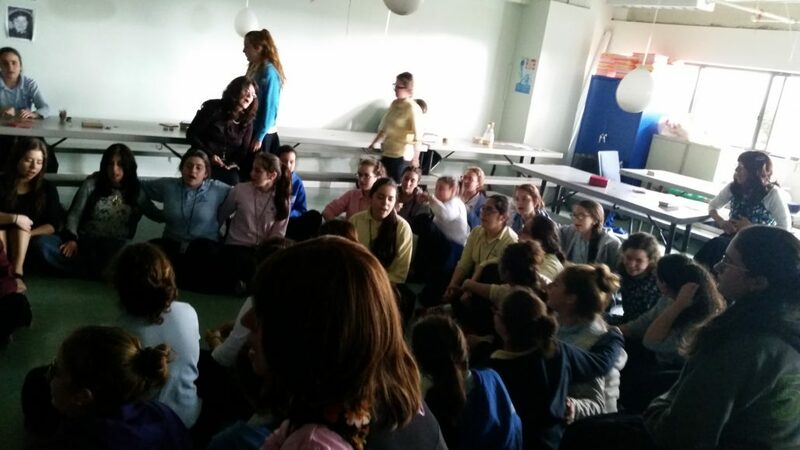 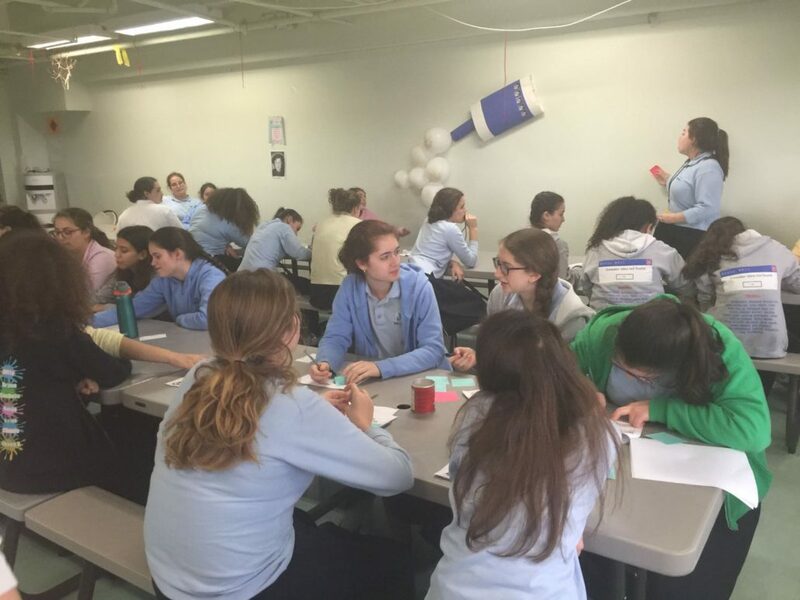 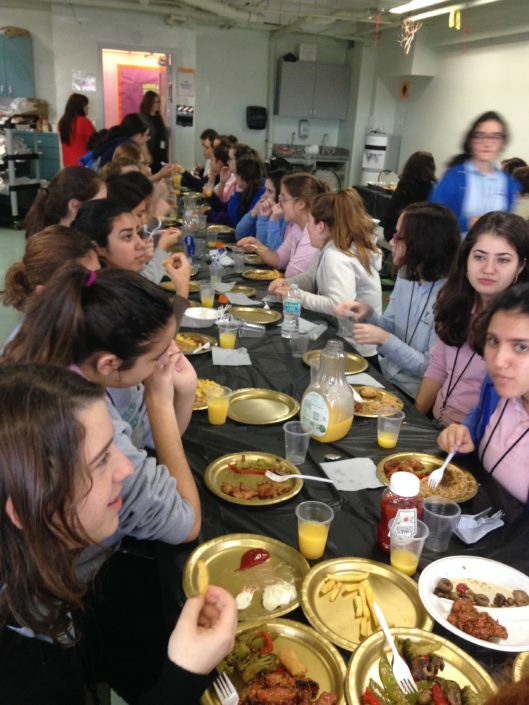 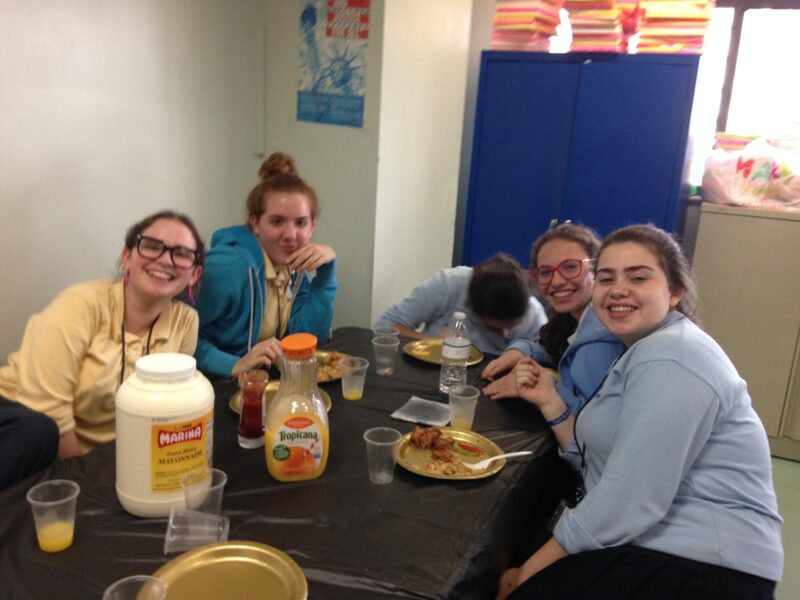 We then had a beautiful breakfast in the cafeteria, which was followed by seder nigunim and writing our panim. Then came the activities. 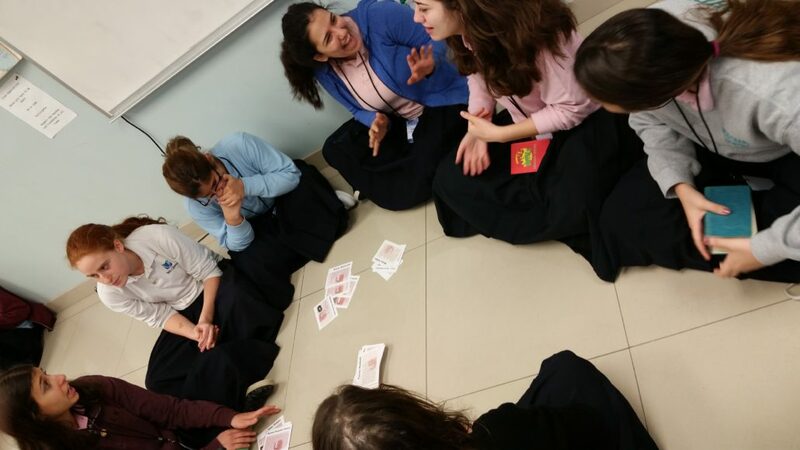 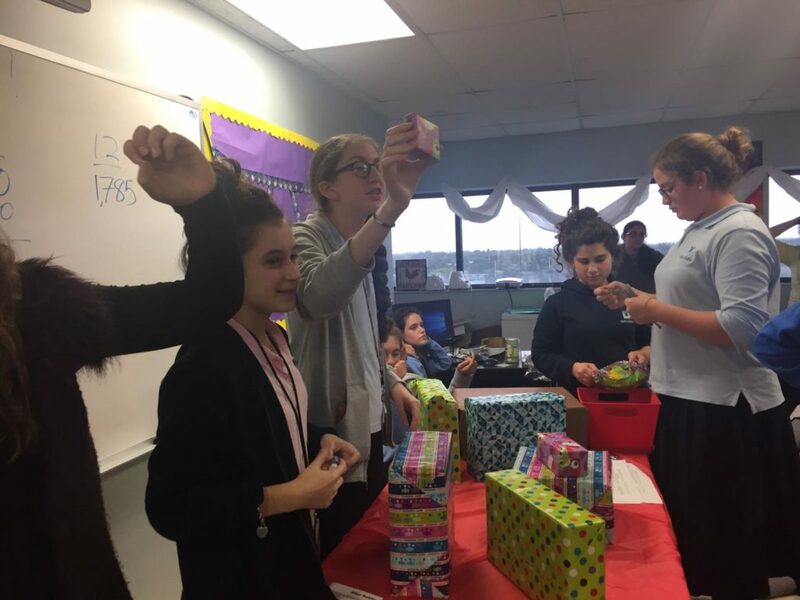 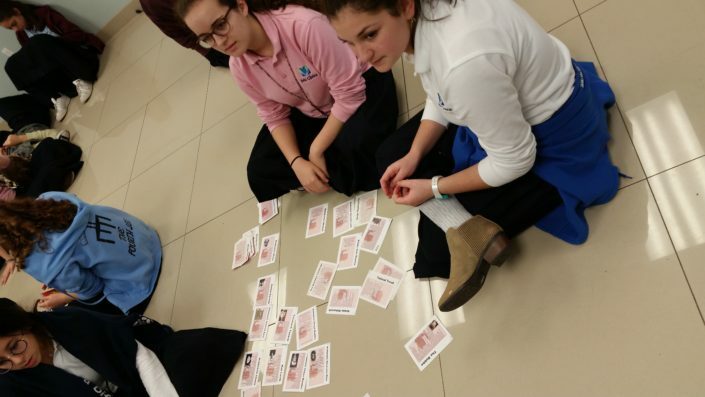 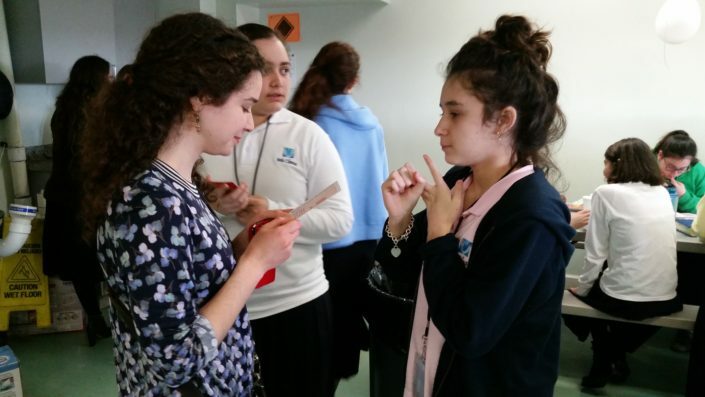 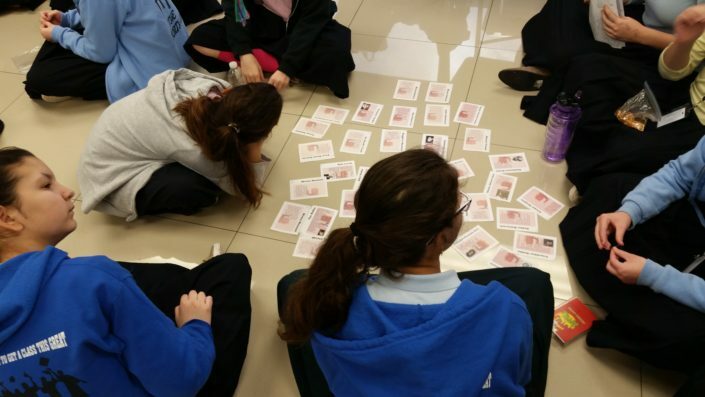 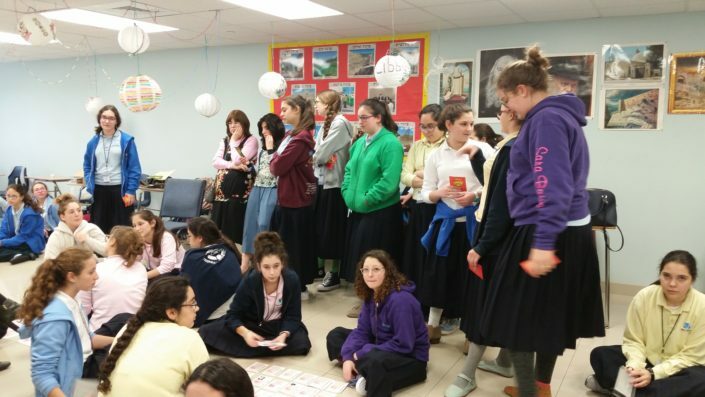 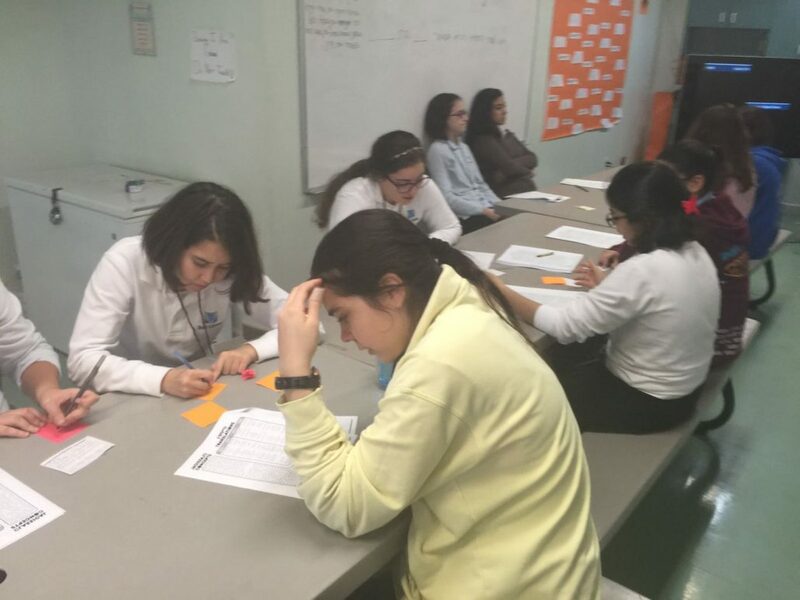 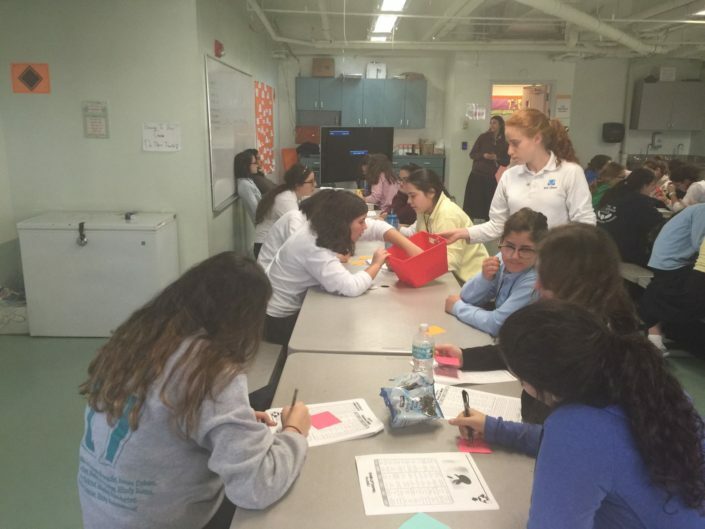 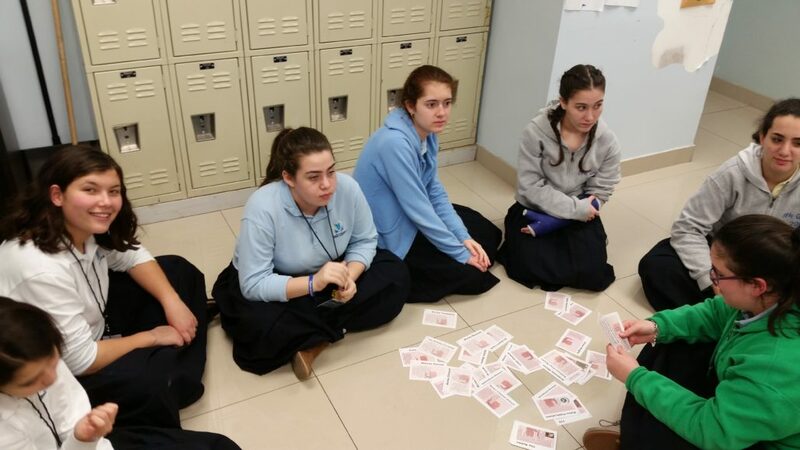 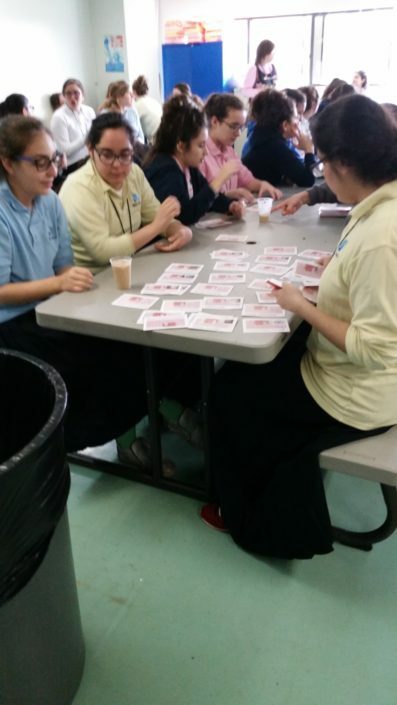 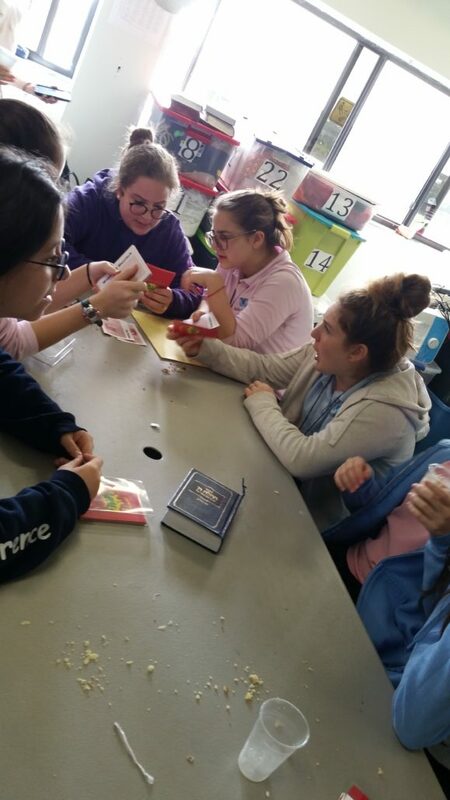 We played “Apples to Apples”—our school’s very own Rebbe edition—in order to get some last-minute points for the fabulous auction that followed. 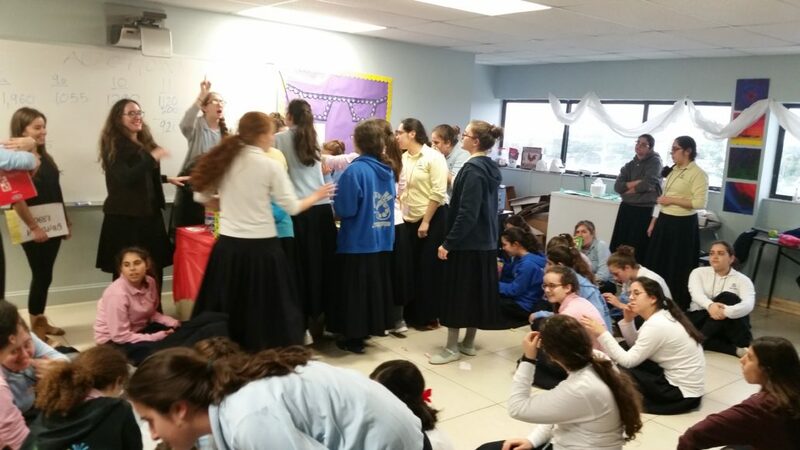 Popcorn machines, bean bags, chocolates, and many other prizes were raffled off. 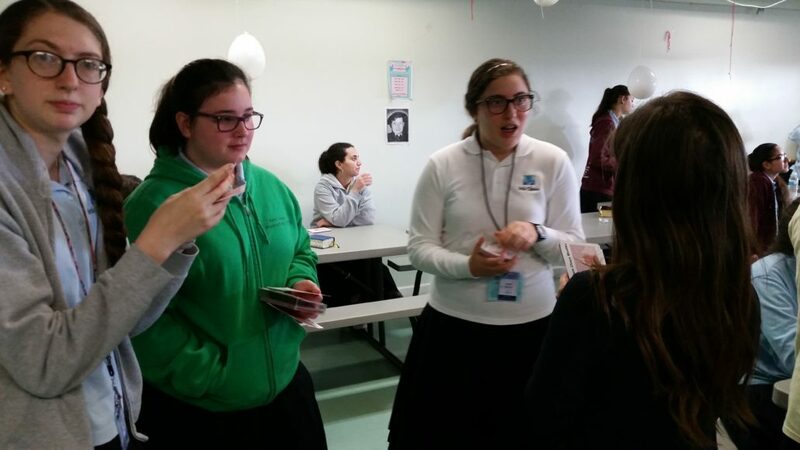 That was followed by the big watermelon hunt, whereby each class followed the clues placed around school to find the hidden watermelon. After that the students had chavrusa learning. 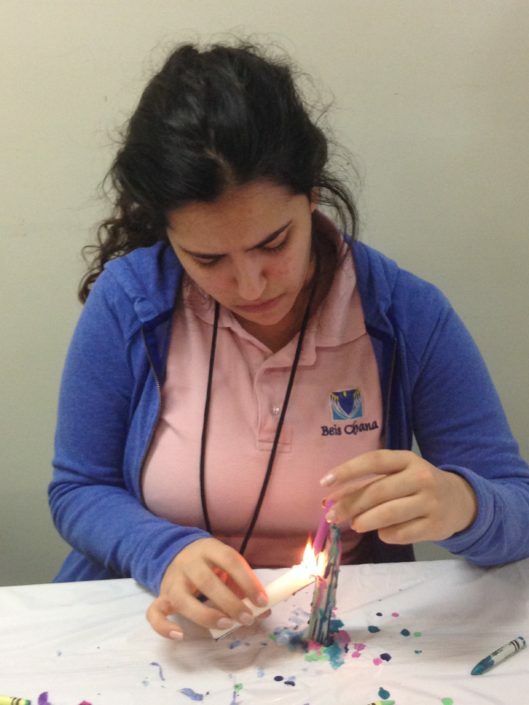 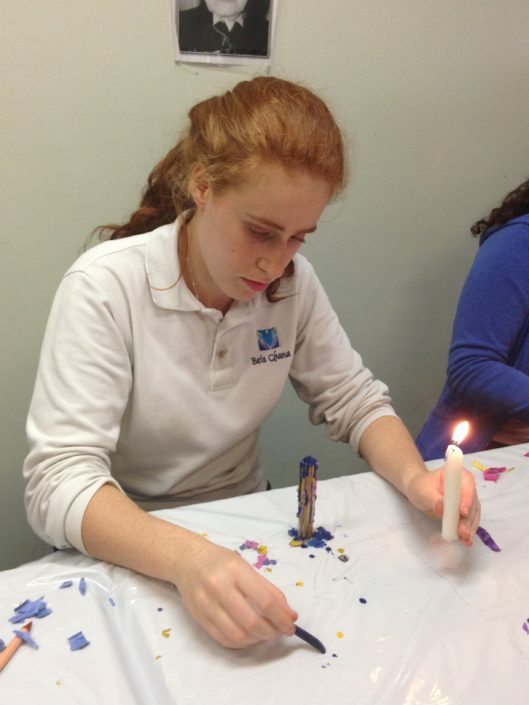 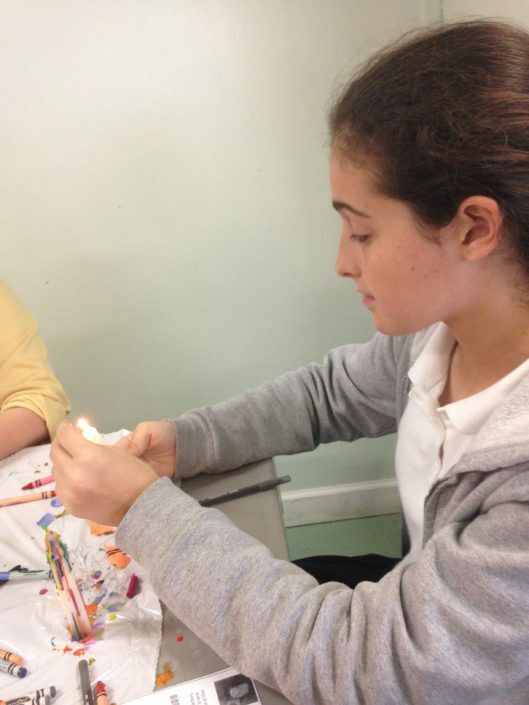 Ending off the very special day was a candle-making craft.